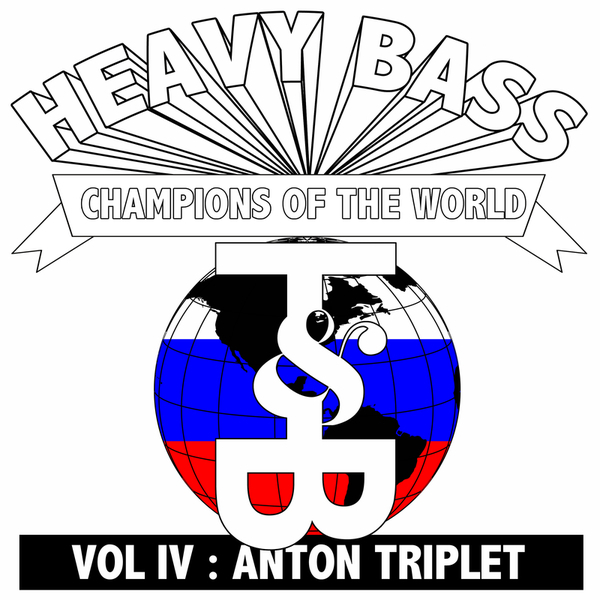 Trouble & Bass assult your bassbins with three fresh fidget cuts from Russia's Anton Triplet. Vol. IV of their 'Heavyweight Bass Champions Of The World' series rubs fidget house factors with grimy garage bass to sound something like a duttier Dolby Anol. 'The Story Of Love' is the best of the three, jacking up some tidy Hot City style flavour but party heads will get a kick out of all three.